The Newton gang was an outlaw gang of the early 20th century, and the most successful train robbers and bank robbers in history. From 1919 and 1924 the gang robbed dozens of banks, claiming a number of eighty seven banks and six trains. Some believe that they never really killed anyone they were just rough and wouldn’t let anyone get in the way of their robbery. It’s true they were never charged with any death or injuries associated with their robberies, although one daylight robbery in Toronto, Canada proved nearly fatal for one bank messenger. Their robberies became a documentary film where people played them and robbed banks and trains like the original Newton Gang did. 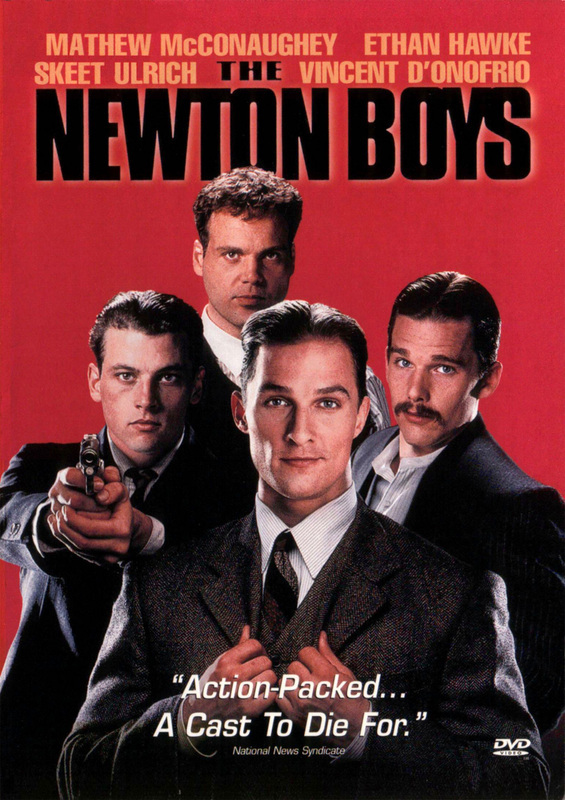 "Newton Gang." Wikipedia, the Free Encyclopedia. Web. 08 Feb. 2012. <http://en.wikipedia.org/wiki/Newton_Gang>.